Netflix announced to unveil its first Korean variety show “Busted!” on May 4. “Busted!” features variety show big names Yoo Jae-suk, Lee Kwang-soo, Kim Jong-min, Ahn Jae-wook, Park Min-young, as well as K-pop stars EXO Sehun and Gugudan Se-jeong. The show also invites special guests every week, following many of the popular variety show’s format. “Busted!” features cast members as a detective crew. Each episode follows members’ attempt to solve mystery cases. 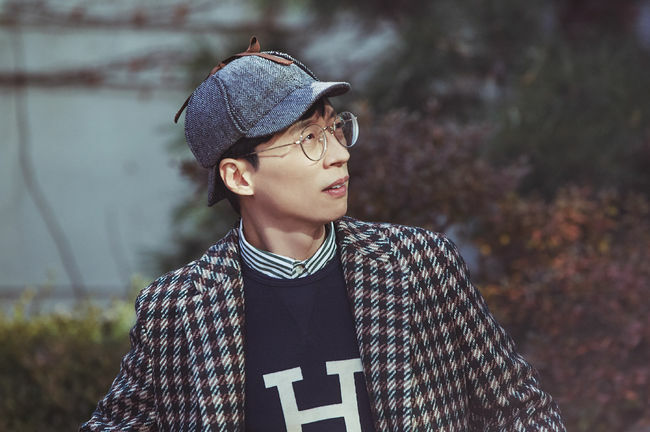 Co-produced by producers Jang Hyuk-jae, Jo Hyo-jin, and Kim Joo-hyung of popular variety shows “X-Man,” “Running Man,” and “Family Outing,” Netflix’s first Korean variety show will release 10 episodes over 5 weeks. Netflix will release the first episode of “Busted!” on May 4. The show will be available to 117 million members in 190 countries.